They were caught in a triangle of tenderness and tragedy. The doctor, the patient, and the beautiful nurse. The girl in Room 17 was so young and lovely and had so little time left. How could the doctor deny her anything…even himself? 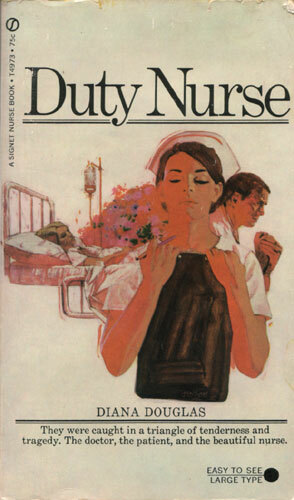 The duty nurse was kind and wise beyond her years. Could she deny her tragic patient anything…even the man she herself loved?